If you’re a small business who relies on email to stay connected with your current customers or to generate interest with prospects, here’s something you should know. Worldwide, just 79% of commercial emails make it to the recipient’s inbox. That’s right, on average, one in five messages have zero chance of being seen! And that 79% figure is 4% less than the average deliverability we saw just 3 years ago! Bottom line, it’s becoming harder to reach the inbox each year. 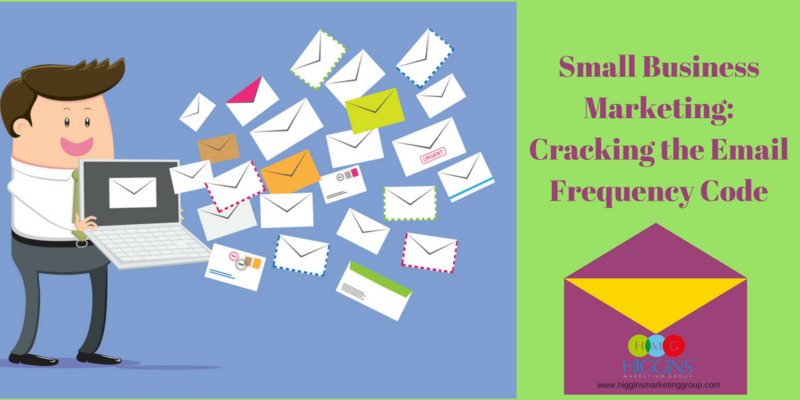 If email is part of your marketing mix (and it should be! ), here are 3 things you can do to increase your chances of getting your message delivered. This is basic, but it’s perhaps the most important tip of all. Email service providers (ESPs) have become very sophisticated in detecting spam. Sure, they monitor basic things like the number of bounced emails and spam complaints, but they also monitor the level of engagement with your content (things like open rates and link clicks). Engaged lists are healthy lists, and ESPs are highly motivated to send email to only healthy lists. Why? Because and ESPs sending reputation is a critical factor on whether emails get through to the inbox. 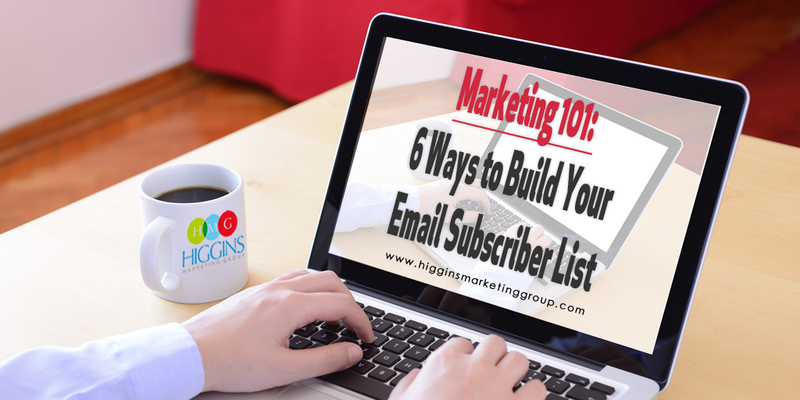 Take the time to grow your email list the right way – with folks who have explicitly signed up to receive your communications. You’ll also want to properly maintain your list over time by honoring unsubscribe requests, cleaning bad email addresses, and purging folks who have shown no signs of engagement over an extended period (usually within the last 6 months). It’s no secret that webmail providers look at the open rates as a factor in their spam filtering. 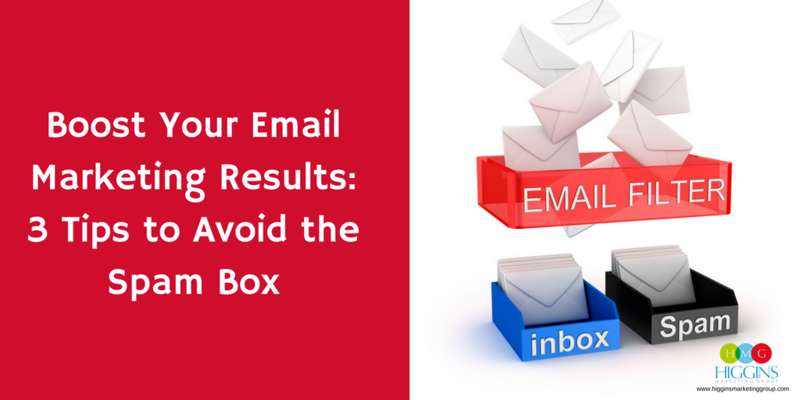 With an unusually high percentage of your email getting deleted before they are ever opened, it’s a sure indicator that your audience is not valuing your emails. Send your emails on the right days and times (just Google this topic and you’ll find tons of great research by the big ESPs). Use merging and segmentation to customize your subject line (the more your subject line is tailored to the individual, the higher your open rates will be!). Obsess of creating compelling subject lines (you’ve got less than a second to earn the open… or the delete. Focus on creating intriguing and creative subject lines). In order to fly under the spam filter radar, you’ve got to adhere to the law. I’m still amazed at the number of emails that I receive that don’t pass this test. Not only is it illegal, it’s upsets folks, and it almost always leads to earning the label of spammer (and can include some hefty fines). Of course, it’s impossible to achieve 100% email deliverability, email addresses and spam filtering algorithms just change too frequently. However, following these basic tips should help you develop a higher quality, more engaged list. THAT, in turn, will help you avoid the spam box! If the team at Higgins Marketing Group can ever help with your email marketing or marketing automation strategies, feel free to contact us. How Frequently Should You Send Lead Nurturing Emails?